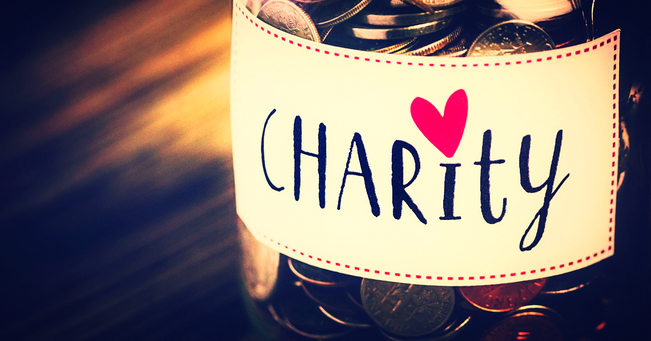 Charity is a wonderful part of life that you can embrace within your communities. It's your chance to give back to society and it's ever so fulfilling. As a former beauty queen it's been a big part of my life because it's incredibly satisfying. I define it as food for your soul. Nowadays, we live in a society where outter beauty is highly credited but what is actually important in life in general is your inner beauty. I'm a great believer that beauty comes from the inside ,shining then to the outside. You may notice the use of the term 'SHINE' , that is because did you ever met a person who is incredibly kind and lovely? Don't you find that they appear even more attractive? Helping others, wether animals or humans, contributes positively to our community. Cyber funding websites such as JustGiving help link likeminded people. Organise sponsored activities (i.e. Swims, runs), sponsored gala dinners, sponsored club events, sponsored kids events or even just making your cause known in very busy public places. Bakery items sales, jewellery making sales or car boot sales from your own or donated items. Source and contact people to help you out because remember that the union of multiple people make you a greater strength and asset to society. 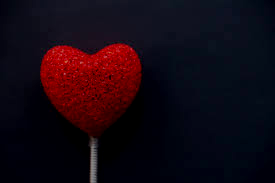 Charity can come in multiple forms, a kind word, a small action such as carrying bags for an elderly from the supermarket, feeding stray pets or being on the streets helping the homeless by bringing them food or drinks. Helping one another in any positive manner is key. I love this post as it gives us reminders to be kind to one another. Charity is great and it is satisfying. Thanks for sharing! I love this post. 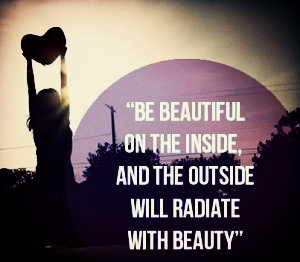 You are beautiful inside and out.